Our Founder and Creative Coordinator, Tessa Williams, was born and raised in Notting Hill West London. 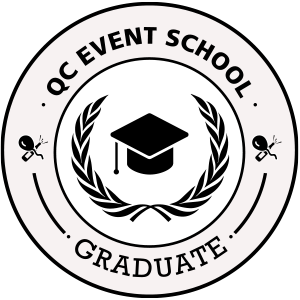 She graduated from QC Event School where she gained the knowledge she needed to get into the events planning industry. Today, she is a certified International Event and Wedding Planning Professional™ (IEWP®). This valuable certification shows her credibility and provides her with a competitive advantage over other event planners in the area. A mother of three children one being stillborn (Nevaeh) she manages to juggle her work life, raise her family and still "create sweet memories, one event at a time". Tessa is an experienced and dedicated professional with many years of event planning experience. She has a level 3 Diploma in Business Management which comes in handy when planning events. Some of her many skills are excellent attention to detail, excellent organisation skills and the ability to work under pressure and meet deadlines. Her passion for her work allows her to treat every event or occasion she plans like it is her own. This allows her to turn her clients’ dreams into a reality.